The waiter’s corkscrew is undeniably the most popular of all corkcrews. 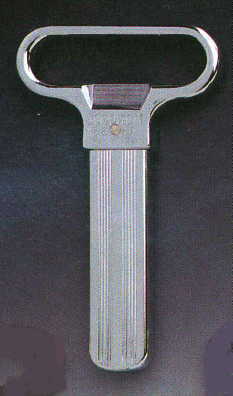 Wine Accessories Unlimited was one of the first companies to sell corkscrews on the internet. 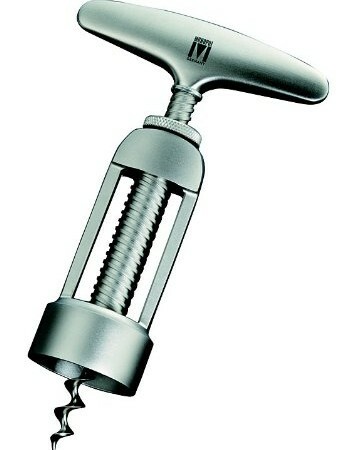 Since 1995 we have distributed a wide variety of only the best waiter’s corkscrews available. From the best affordable original pulltaps from Spain or Puigpull corkscrew to the deluxe hand forged French Laguiole we have tried to make available only the best quality original versions for you the discriminant shopper. Gizmo, our mascot is excited to offer only quality original corkscrews. Why sell copies or knockoffs to save a few pennies. The originals perform so much better! 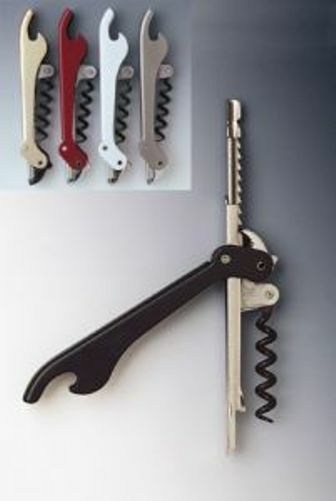 Wine Accessories unlimited is proud to be the importer for some of the best corkscrews in the wine accessory industry. We personally import the exceptional Monopol line of German corkscrews. We love the original Ah-so 2 pronged cork puller. It was one of the reasons we started Wine Accessories in the first place! The Puigpull Corkscrews (pewjpul). The only uncorking machine you can put in your pocket!! This new & revolutionary corkscrew works like a car jack. You ease out the cork by actually ratchetting it out slowly. No more broken corks or cracked bottle necks! This corkpuller is acknowledged to be one of the best designed corkscrews on the market. Comes with built-in foilcutter. Imprintable too. We even carry many overstocks and printers overages at 50% off. Look these up on our closeouts overstocks page. We have created several categories of corkscrews in addition to brand specific manufacturers for you to shop. These are premium and value corkscrews. We are one of the only companies out there that are still exclusively family owned. As we are usually closest to the sources we try to have the lowest prices on the internet. If you find a lower price call us. WE WILL MATCH IT OR BEAT IT. IN many cases we offer FREE SHIPPING to the continental U.S. Why not give us the first shot over Amazon?